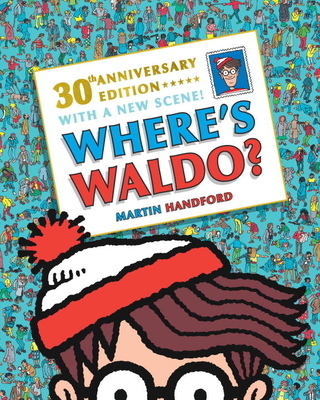 he was asked to create a book showcasing his singular talent, and the character Waldo was born. "I can’t tell you how pleased I am that Waldo has taken on a life of his own," says the man behind the Waldo books. "I’d like to inspire children - to open their minds, to explore more subjects, and to just be aware of what’s going on around them. I’d like them to see wonder in places that might not have occurred to them."